It is difficult for elderly people to get up and down stairs, whether these are inside stairs or outside. Quite a few things make it hard to get around the home and remain safe as you age. 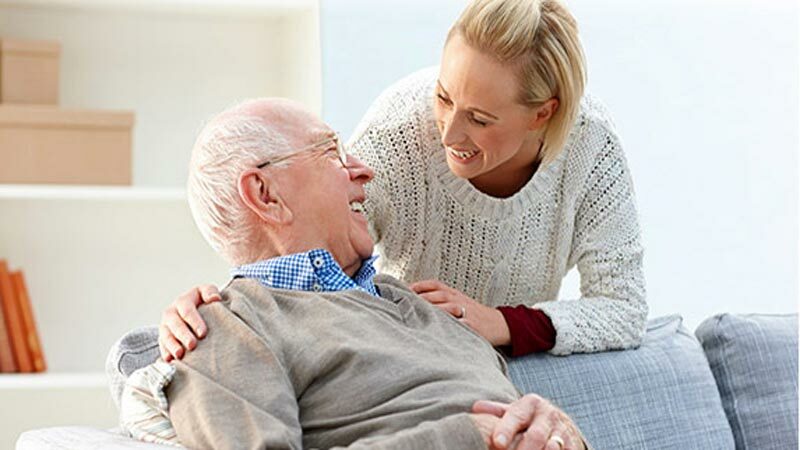 But it is sad for older people to leave a home that holds so many happy memories for them and the trend these days is to alter the home to suit them, rather than them having to call a removal company such as Removalists Melbourne. So if you are getting older, what renovations can you do to improve your home and ensure you won’t have to move? There are several ways to make the home not only safer, but easier to use. If you have an upstairs, install an internal lift. This may not be as expensive as it sounds because there are several different options. Have a ramp put in so that external stairs are no longer a problem; you can access the home even from a wheelchair. If your carpet is old and torn, replace it. Even covering the tear with a mat is not safe as you can easily trip on that. Remove loose mats that can trip you up. In the bathroom install grab rails in the shower and just outside it – and even by the door is a good idea. The same goes for the toilet. In fact, you could have a toilet put into the bathroom to save going to another room. If you only have a bath, install a shower. If you keep the bath, have a handrail placed on the wall to pull yourself up. Put extra lighting in dark places such as the hallway so that you don’t lose your balance there. Having rails along the hall is also a good idea. Dispense with high stools in the kitchen and replace them with chairs. Heavier chairs are good because they don’t tip over so easily, but make sure they are not too heavy to move. Padded chairs will be kinder to aging bones. Place things you use most on shelves that are easy to reach. If there are no shelves in the kitchen, have some installed. Change your front loading washing machine to a top loader if you find it hard to bend over. A dryer will save taking the laundry outside to hang it up. Have light switches for both entrances to a room so you don’t have to walk so far. Put lighting in the garden and outside the front and back doors. Make sure there is good lighting in the garage. If possible, have entry from the garage into the house and a remote control for the roller door so you don’t have to leave the car before you drive into the garage.